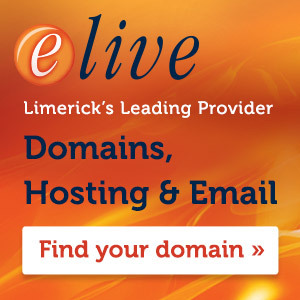 Four out of five Limerick club and representative sides emerged victorious from their various clashes over the weekend. 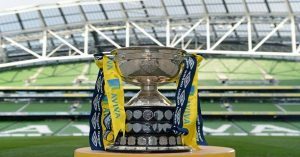 Both Regional United and Aisling Annacotty advanced to the quarter finals of the FAI Junior Cup and Limerick Oscar Traynor Youths easily defeated Carlow in the Oscar Traynor Youth competition. 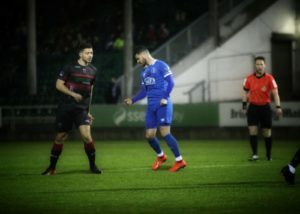 Also Limerick FC continued their preparations for the Airtricity League First Division season with a 1-0 win over Cobh Ramblers. 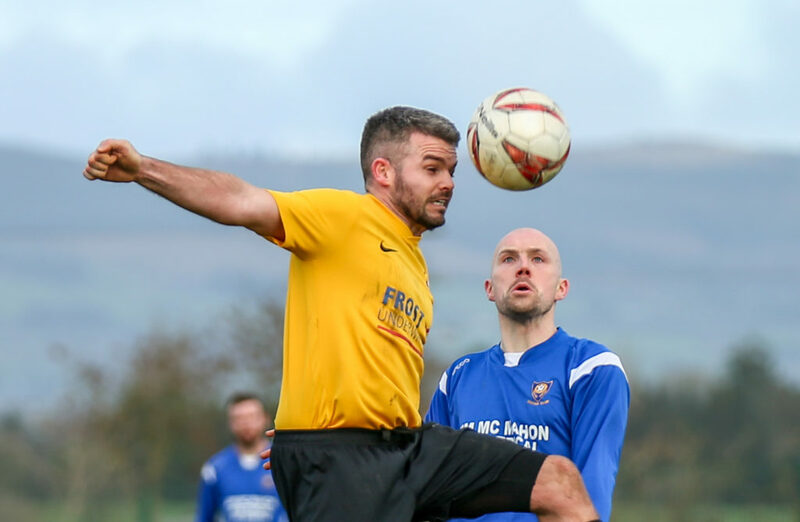 Unfortunately, there was one casualty as Prospect Priory bowed out of the Munster Junior Cup at the hands of Cork opponents Pearse Celtic on a 1-0 score-line. Prospect goalkeeper Darren Glasheen saved a penalty three minutes into the second half but the task became harder for Derek Braddish men as experienced central defender Cyril Maher was sent off. 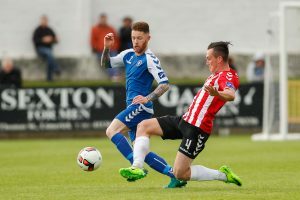 The game finished 0-0 after 90 minutes and the Cork outfit scored with three minutes remaining in extra-time with a Keith McCarthy goal. 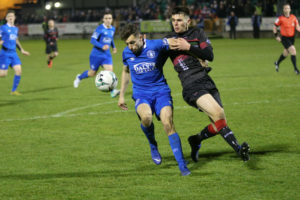 Prospect felt very aggrieved with the officials as they felt Pearse should have been reduced to ten men in the first half and received a penalty due to handball on the goal-line. Despite exiting the competition, it has been a good run for the club on their return to the highest level of soccer in Limerick this season. On a better note, Aisling Annacotty secured a fine victory in Dublin as they defeated Ballymun at the Ballymun Sports Complex 1-0. A second half header from a free-kick by Jason Lipper secured their passage. Lipper had a great chance to seal the victory with 15 minutes remaining but Mike Aherne’s side had to withstand late pressure from the home side who delivered a number of dangerous crosses and long throws to the box. 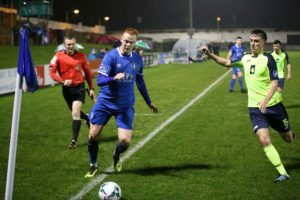 However, a solid display from the back four and keeper Stephen Walsh ensured Aisling made it through to their first quarter final in the club’s history. Outside of Stephen Goggin, every player in the squad is well below the age of 30 which shows how big an achievement it is. 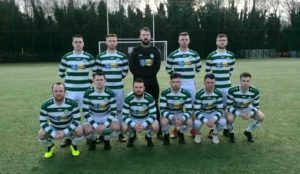 Regional United joined their fellow Limerick men in the quarter finals following a 2-1 victory over Waterford side Tramore FC thanks to goals from Kieran and Clyde O’Connell. Tramore scored a late goal but Shane O’Donoghue’s side held on for victory. 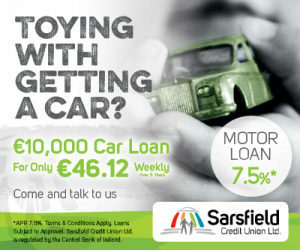 Regional and Aisling are in the hat for Tuesday’s draw along with Sheriff YC, Clonmel Celtic, St. Michaels, Evergreen and Glengad. Peake Villa and Westport will play their last 16 tie next weekend. 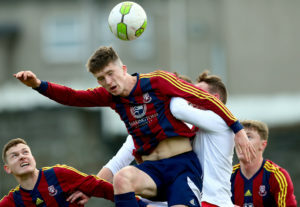 Martin Sugrue’s Limerick Oscar Traynor Youth side dismantled Carlow District League 3-0 in Carlow thanks to a brace from Kilfrush player Tyrique Leamy, who recently scored against Janesboro for Kilfrush junior side and a goal from Ewan O’Brien. They now advance to the semi-final of the competition. 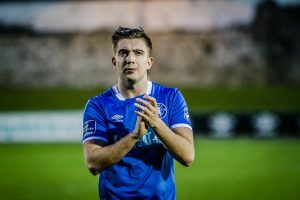 Limerick FC won in their last pre-season fixture ahead of the new season against Cobh Ramblers thanks to a goal from the recently returned Kieran Hanlon. The club recently acquired the use of the Markets Field for the new season and were awarded a premier division licence ahead of the new season.